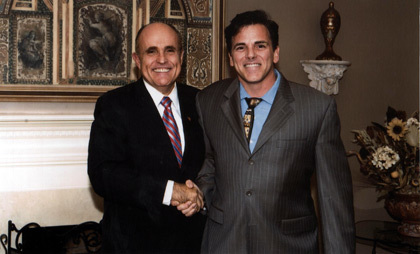 After the terrorist bombings of September 11, 2001, Dr. Salerno served as the Medical Director for the World Trade Center Landfill, a position that earned him a commendation from then-mayor Rudy Giuliani. 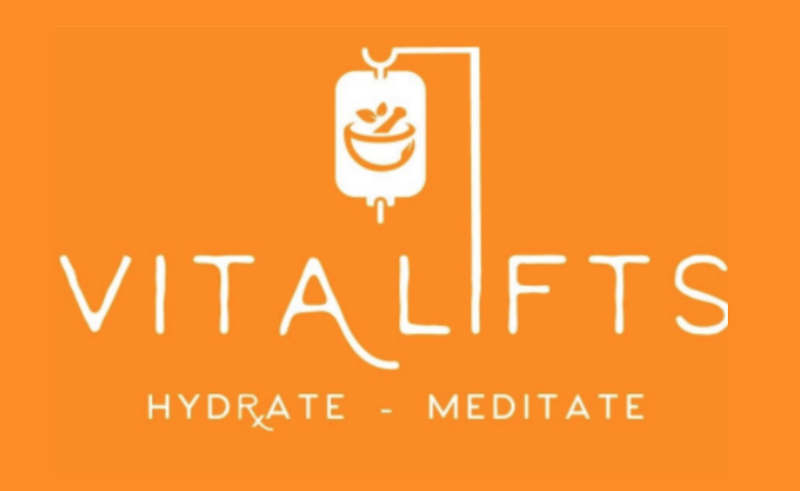 In this capacity, he was charged with monitoring the health of the public workers assigned to manage the landfill where debris from the World Trade Center was transferred. On September 27, 2005, Dr. Salerno and the wonderful staff of The Salerno Center reached out to the victims of hurricane “Katrina”. 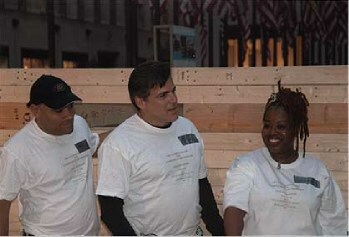 In conjunction with Habitat for Humanity, and an incredible caring team of volunteers working around the clock, The Salerno Center helped to build 20 new homes for families displaced by the tragedy. Dr. Salerno with acclaimed author and Hollywood actress, Suzanne Somers, at the 2012 American Academy of Anti-Aging Medicine in Orlando, Florida. 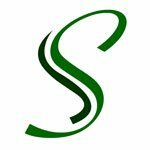 Acclaimed author and hollywood producer, Steven Cannell, at the Salerno Center in Manhattan. 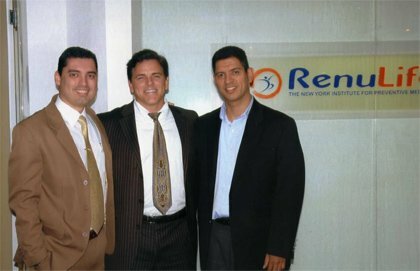 In May 2009 Dr. Salerno opened a state-of-the-art anti-aging clinic, RenuLife, in Sao Paulo, Brazil. 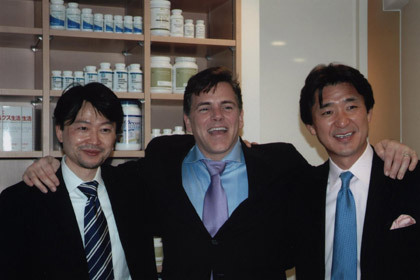 In 2006, Dr. Salerno, in collaboration with Dr. Masashi Uwabu opened the prestigious AAC anti-aging clinic Ginza in Tokyo, Japan. 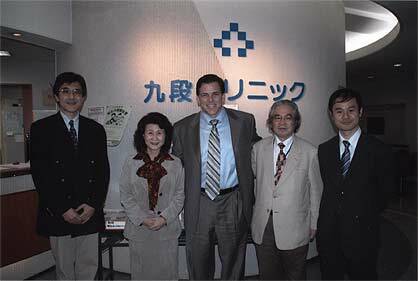 Dr. Salerno with Dr. Hiroyuki Abe, President of The International Congress of Integrative Medicine and owner of the famous Kudan Clinic in Tokyo, Japan.